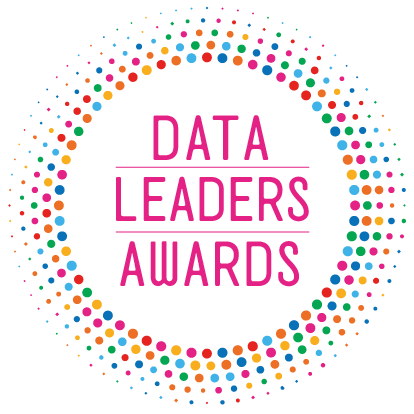 At the Data Leaders Awards on Thursday 24 May 2018 in London, another Atos Advanced Analytics Expert, Andrew Stevenson, Business & Platform Solutions (B&PS), was inducted into the Leaders list alongside Alan Grogan, Head of Data, Analytics & BI, B&PS – who was inducted in 2017. 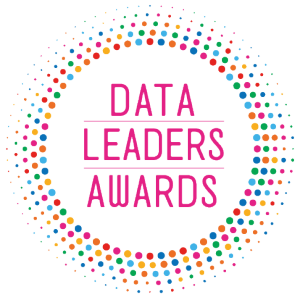 Andrew was nominated for a Special Recognition award as a result of his long career in the Information Management and Advanced Analytics domain. Andrew, who currently leads the Global B&PS efforts to encourage the use of Insight to enable Digital Transformation, has been delivering this type of solution for over 25 years. His nomination came as a result of his many speaking engagements at conferences and seminars, sharing the success stories of how Atos has helped clients using the Atos Codex offerings. He is passionate about the use of storytelling within business and has some great examples that illustrate Atos as not simply the IT infrastructure provider but of being a strategic transformation partner. If you would like to hear more, please contact Andrew directly or listen to the recent ‘All Things Data’ Podcast, which features Andrew and has attracted over 60,000 downloads.